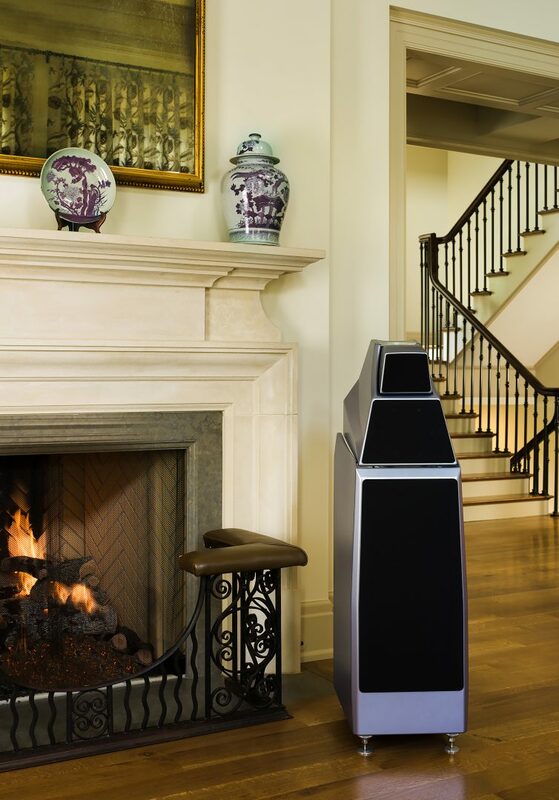 Wilson Audio applies its latest and greatest advancements in audio reproduction to the Alexia Series 2. As is true for all great specialty companies, Wilson has not stood still. 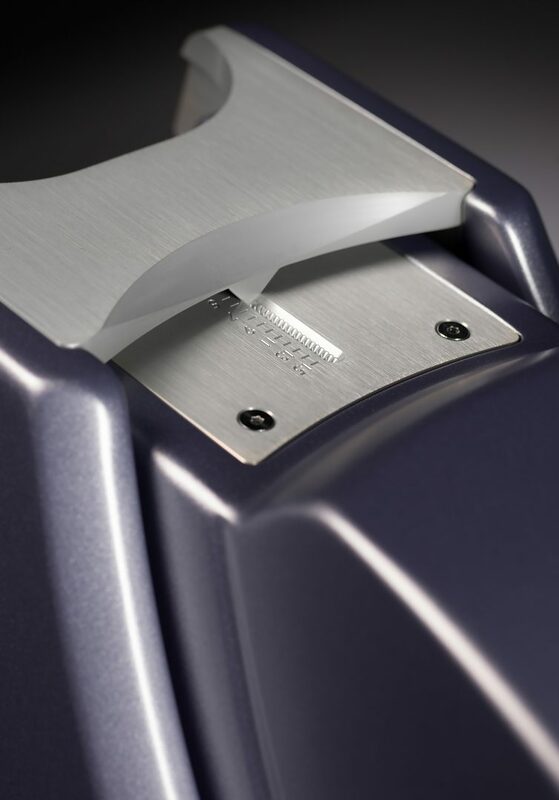 Since the Alexia’s introduction, Wilson’s technology has continued to evolve and advance in the areas of drivers, crossover analysis and design, time-alignment accuracy, and composite materials research. 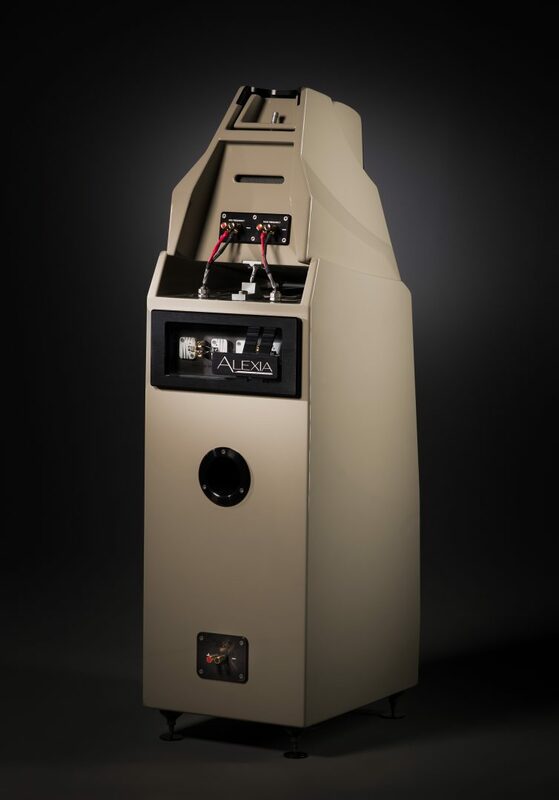 The last several years have been particularly fruitful for Wilson, led primarily by the research and development for the WAMM Master Chronosonic. 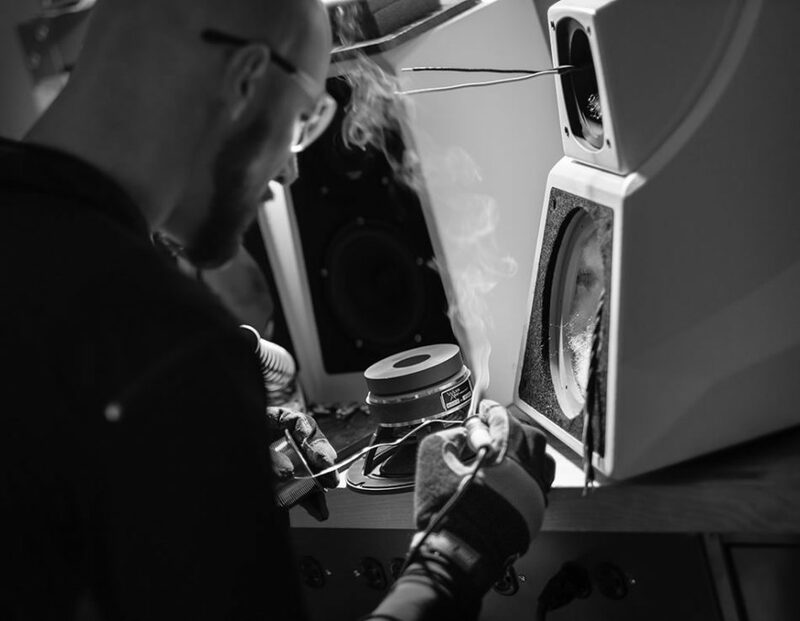 The Master Chronosonic dramatically advanced the art of believable music reproduction. 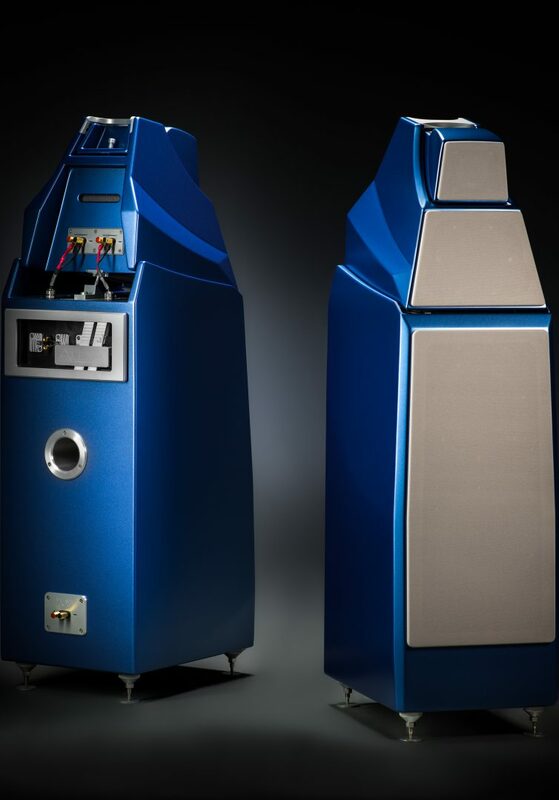 And, in turn, the Alexx, which was developed by Daryl Wilson alongside the Master Chronosonic, has itself profoundly advanced music reproduction in its respective category. Daryl was eager to incorporate some of these same technologies and strategies into the Alexia platform to further advance its remarkable musicality and resolution. But, at the same time, he was determined to be vigilant in maintaining Alexia’s salient appeal. Daryl’s process, like his father’s before him, honors past accomplishments while, at the same time, employs Wilson’s latest cutting-edge technology. In many ways, this defines what we have come to call The Wilson Way™. 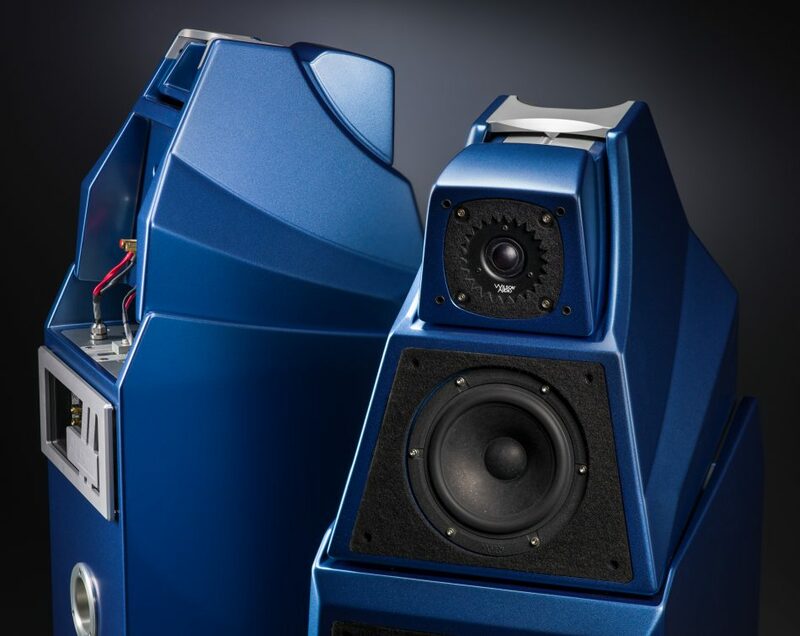 When building ultra-performance yet very compact loudspeakers, space is the designer’s most valuable commodity. This is especially true of modular systems, such as the Alexia Series 2. 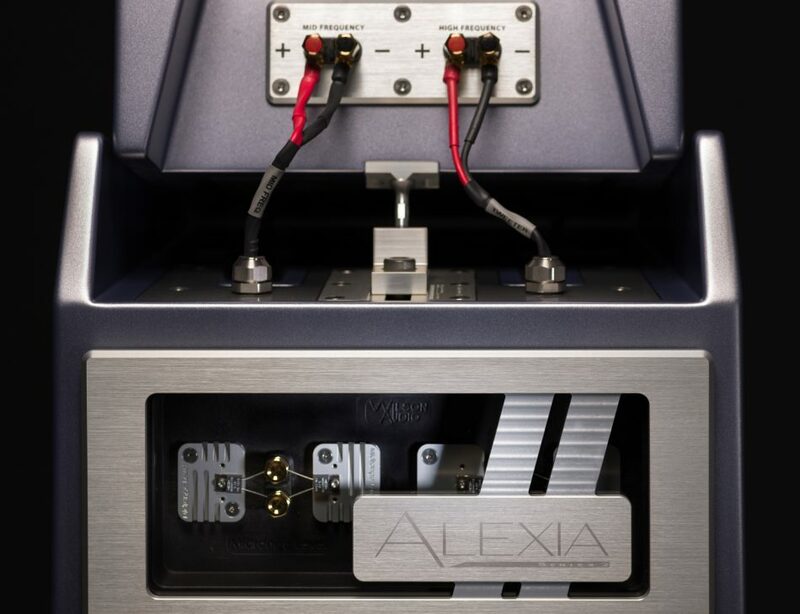 The Alexia Series 2 utilizes wire management hardware first pioneered for Dave’s Magnum Opus, the WAMM Master Chronosonic. 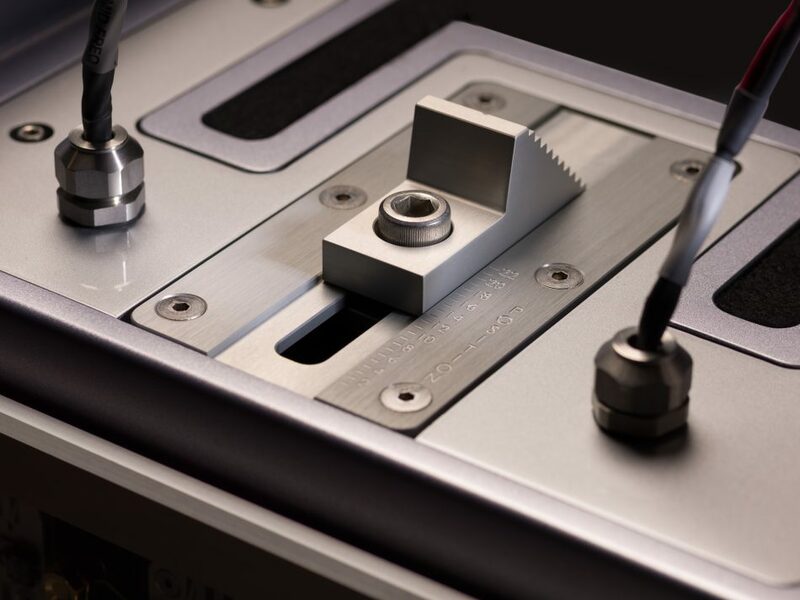 This involves gas-tight cabinet exit hardware that reduces the number of needed solder joints and eliminates the need for a separately sealed chamber for the crossover module. This enables the enclosure volume to be increased without changing the external dimensions. 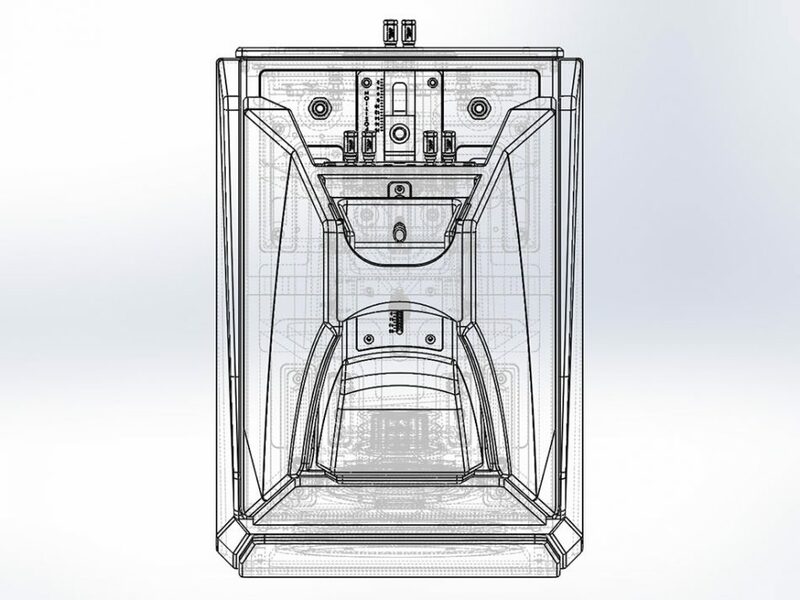 As a result, Wilson was able to increase the midrange enclosure’s internal volume by 26.4%, and the woofer enclosure by 10.8%. This gave the freedom to Daryl and Wilson’s team of engineers to improve volume optimization for both the mid driver and the two woofers. 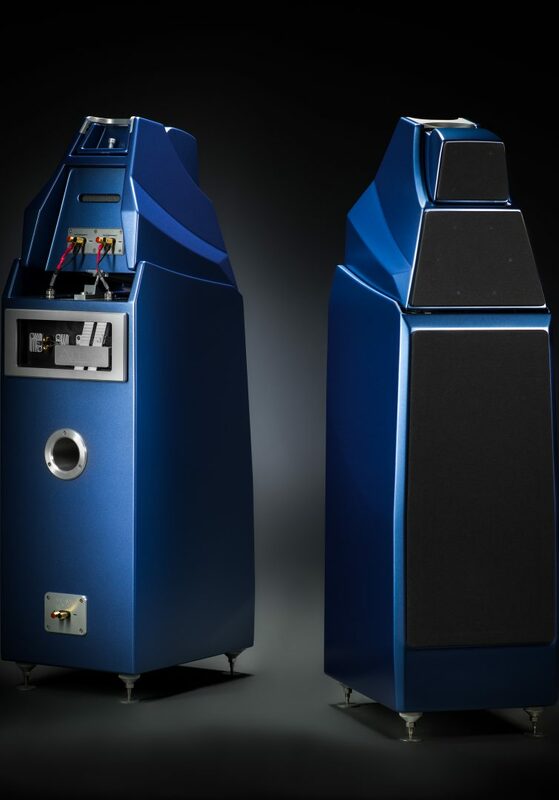 It was important to Daryl Wilson and his team of engineers that all the vital qualities that made the original Alexia so beloved among music lovers and discerning audiophiles alike were not just preserved, but elevated and enhanced. 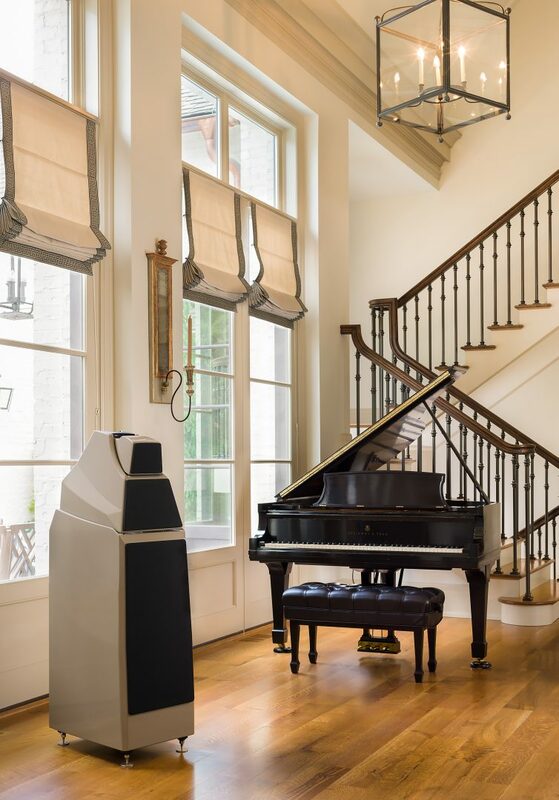 The new loudspeaker shares with the original its room-friendly footprint and its beautiful form factor—itself enhanced with a greater level of execution. 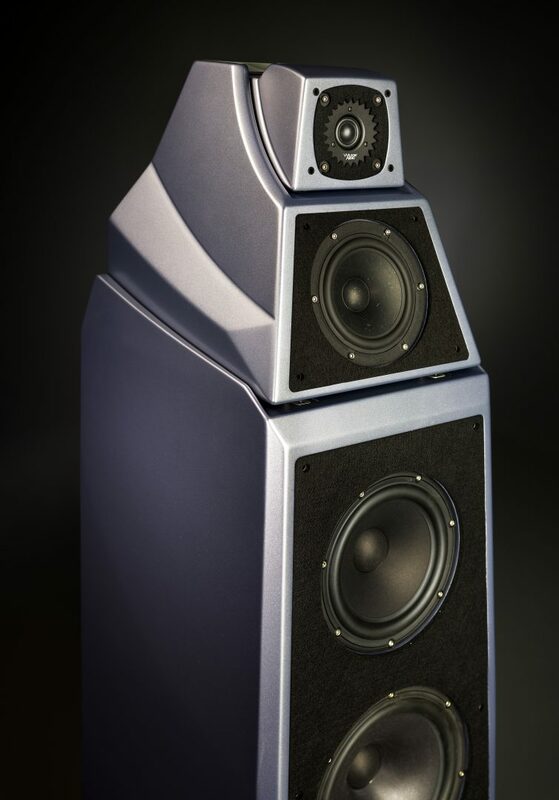 Add to this the Series 2’s intrinsic musicality, its ability to portray instruments with even greater tonal and timbral authenticity, its improved alacrity and transient integrity throughout the audible spectrum, and, above all, its inherent ability reproduce the unamplified live event with unparalleled veracity for a loudspeaker this size. The Series 2 is surely destined to continue the original’s classic legacy. The Alexia Series 2 will begin shipping July, 2017.